Gayle is an honest communicator with a friendly down-to-earth manner and is always ready to “lend an ear” when needed. 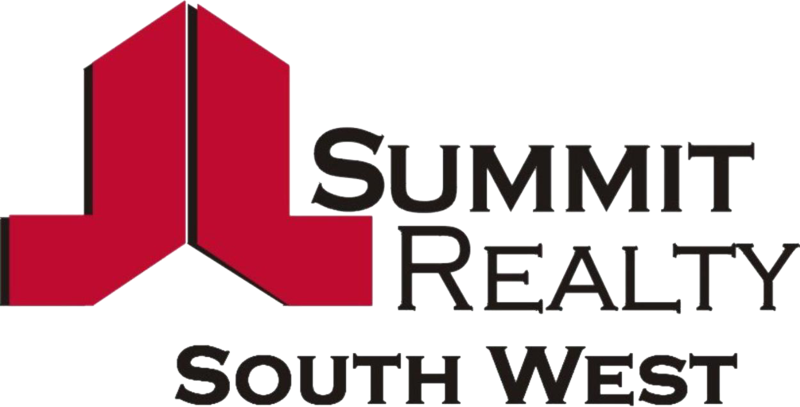 With over 30 years’ experience in the property management sector working at Summit Realty South West for over 15 years. As Trust Account Manager and Senior Property Manager she prides herself on giving her landlords the feeling that their property is in the most capable hands and will be managed with the highest level of importance. Her excellent level of customer service, professionalism and courteous manner in dealing with landlords and tenants alike will ensure a positive experience. Gayle knows the importance of conducting regular property inspections to minimise maintenance costs and regular rent reviews to maximise investment returns. Teaming Summit Realty South West’s reputation as industry leader in the South West Gayle Hollins is the smart choice for your real estate needs.